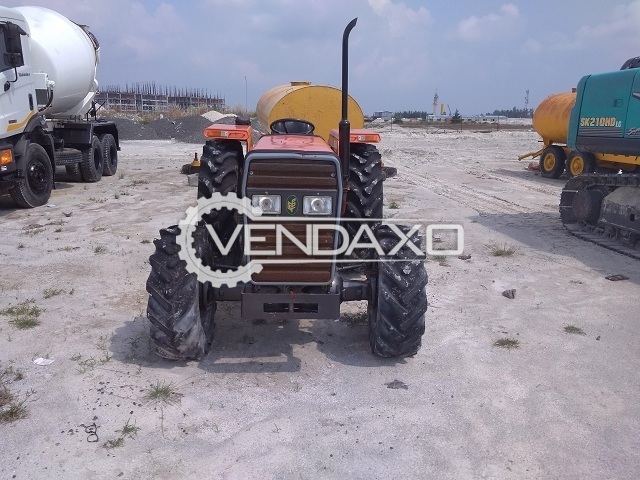 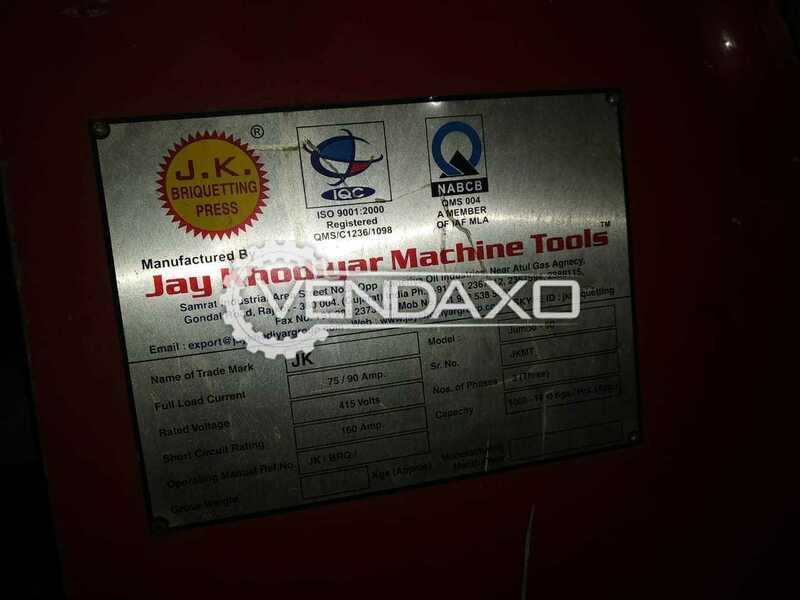 Available For Sale TAFE MAHINDRA Tractor - 12 to 46 HPMotor - 12 to 46 HPKeywords : TAFE, Mahindra, Tractor, 12 to 46 HPFor More Detail Please Contact Us. 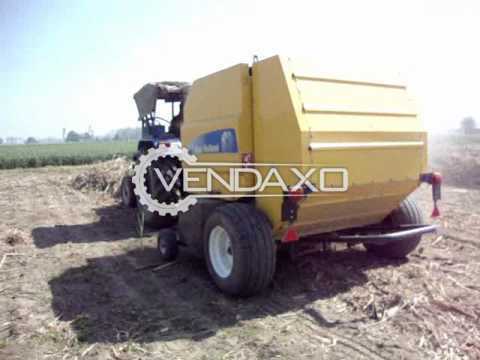 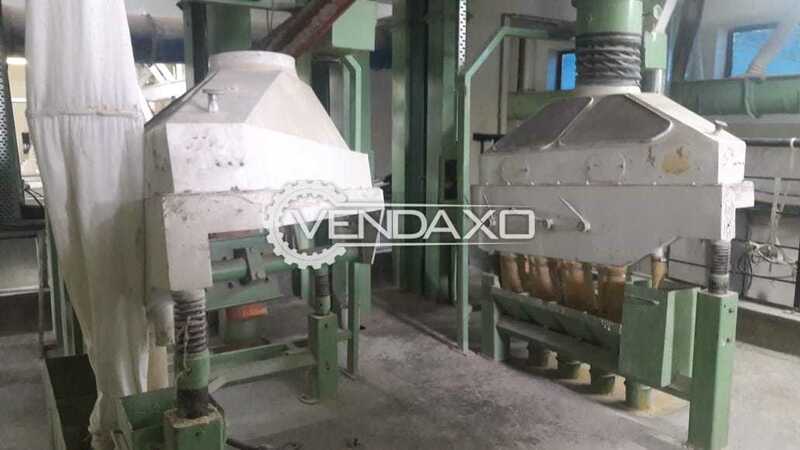 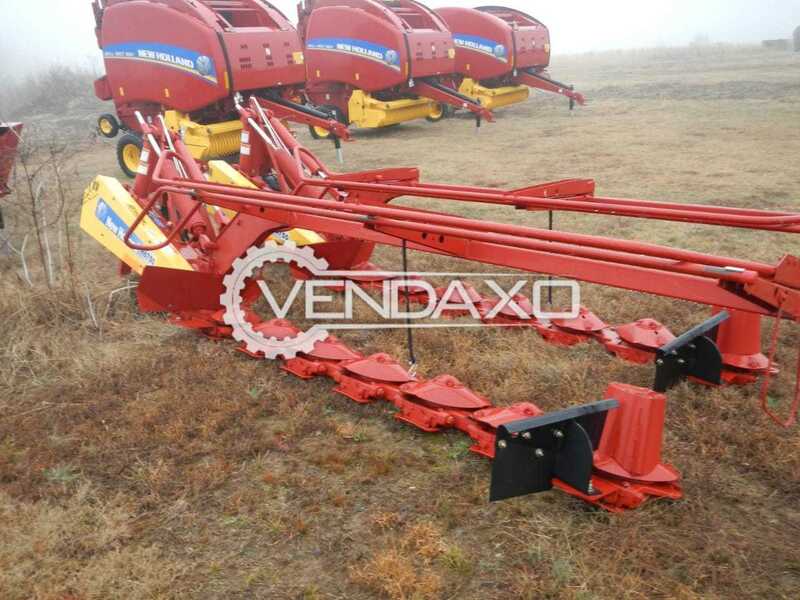 Buy second hand New Holland Roll Baler MachineMachine is in Good ConditionMachine is manufactured by New HollandFor More Detail Please Contact Us. 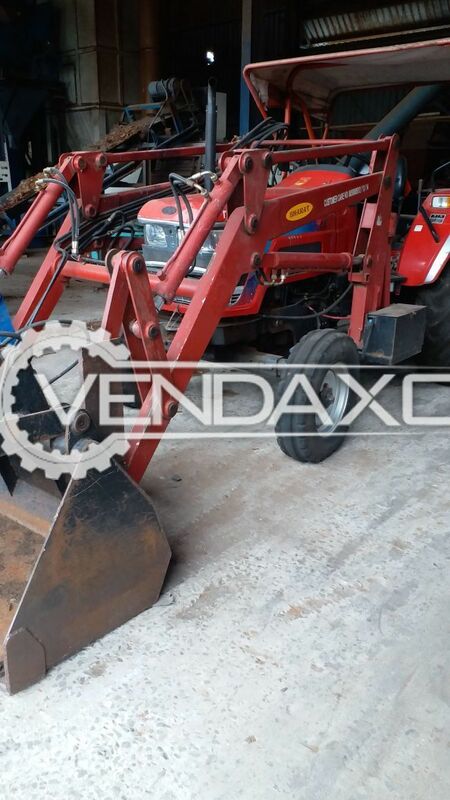 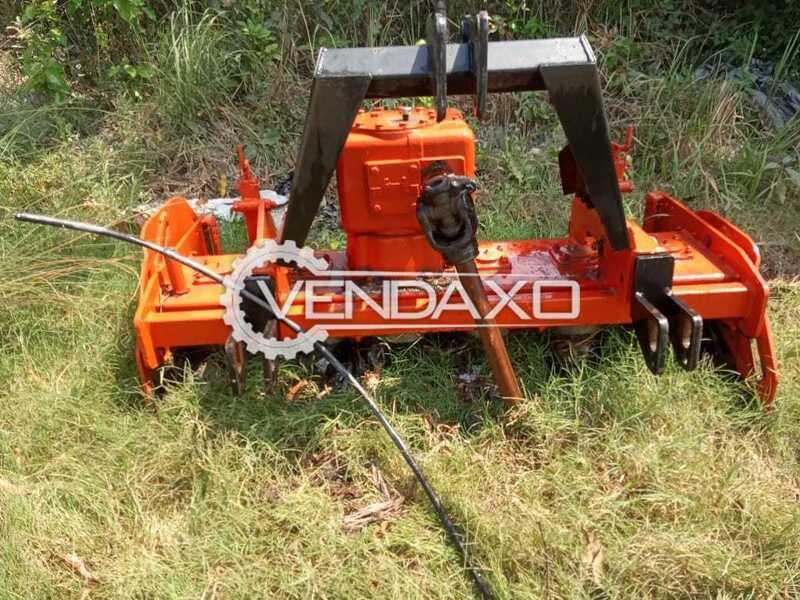 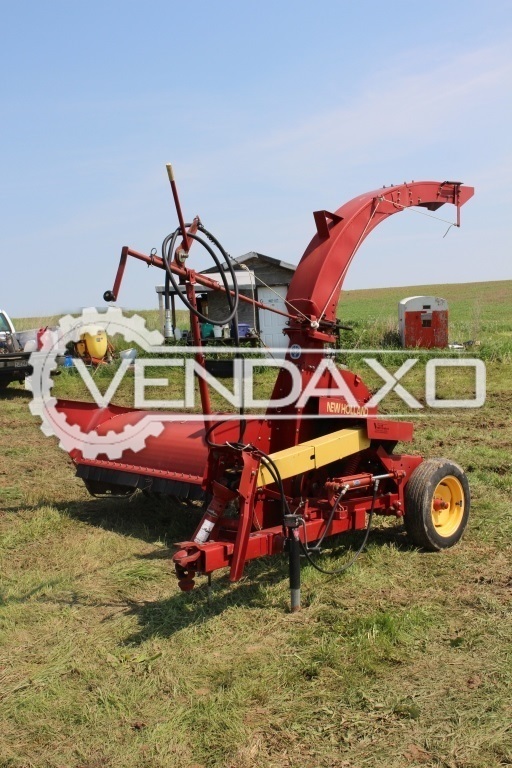 Buy second hand New Holland Disc Mower MachineMachine is in Good ConditionMachine is manufactured by New HollandFor More Detail Please Contact Us.